I used to bring the GS30 to work for editorial purposes. And while at home, I could play with the multi-functional dock, or to continue working from where I left off on a bigger display. However, the price seems to be very steep at a hefty pricetag of 10,499AED. With this kind of money, you can definitely fetch an amazing gaming rig. Having said all that the selling price is the major sticking point as £2,195 sounds like a huge amount of money. The price needs to drop below £2,000 and ideally around £1,800, however we’ll have to wait and see how that shakes out over the coming months. Our final thought on the subject is that the MSI GS30 Shadow and GamingDock looks like a poor deal compared to a combination of MSI GT72 Dominator (Core i7 and GTX 980M) for £1,500 for gaming and a GE60 Apache (Core i5 and GTX 850M) at £700 for day-to-day duties. A system that allows you to a take a thin and light ultraportable laptop and plug it into some sort of desktop dock that contains a powerful graphics card has long been the holy grail of mobile computing. Plenty of companies have tried their hand at a solution, but they’ve either never made it to market or been too expensive and rare to get any traction. The latest company to give it a try is MSI, with its GS30 Shadow and GamingDock combination. 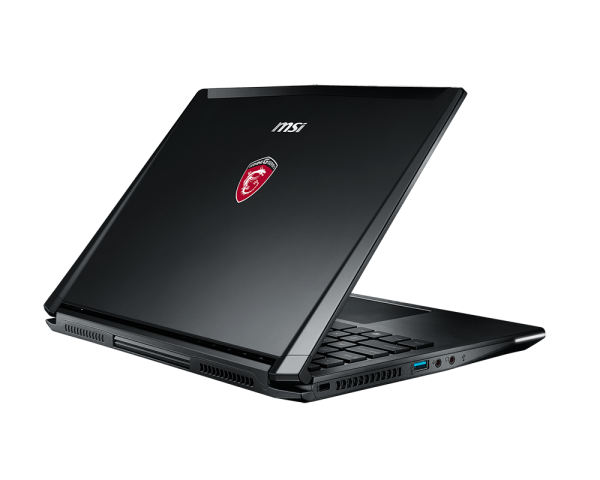 The MSI GS30 Shadow is further proof that laptop docking stations have plenty to offer. Transforming a thin-and-light 13.3in laptop, the bundled GamingDock opens the door to greater storage, better connectivity, improved audio and a far superior graphics experience. Modell: MSI bringt übers Jahr erstauntliche Gaming-Laptops heraus. 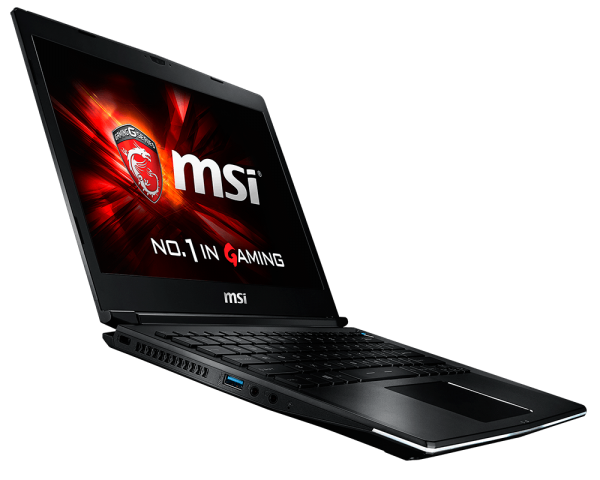 Das MSI GS30 2M 016UK ist mit seiner nVidiaGeforce GTX 980, 4 GB GDDR5 Grafikkarte im mitgelieferten MSI Gaming-Dock unübertroffen. Diese Grafikkarte schafft die neuesten, grafisch anspruchsvollen Spiele wenigsten mit hoher Qualität. 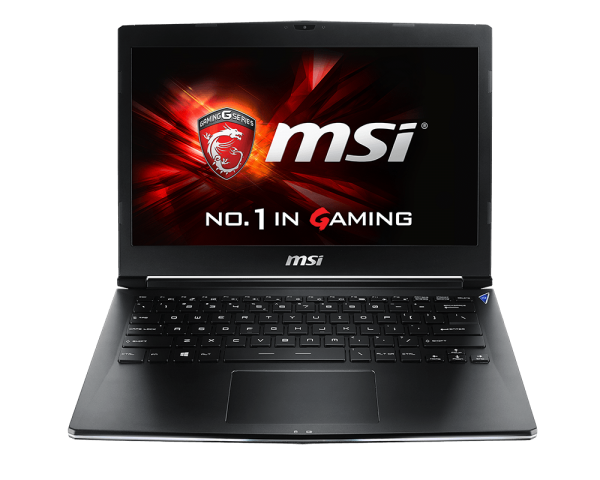 Der Gaming-Laptop wird durch einen Intel Core i7-4870HQ Quad-Core-Prozessor angetrieben. Die integrierten Intel Iris Pro Graphics 5200 eignet sich unterwegs für Games mit mittleren Einstellungen. Der 13,3 Zoll große Full-HD-Bildschirm eignet sich fürs Spielen unterwegs. An Speicher sind eine 512 GB SSD und 16 GB DDR3 RAM für effektives Multitasking verbaut. Der leichte Laptop mit 1,2 kg wird mit vorinstalliertem Microsoft Windows 8.1 64-bit ausgeliefert. In puncto Schnittstellen bietet er zwei USB-3.0-Ports und einen HDMI-Port. Zudem gibt es einen Kartenleser, jedoch kein optisches Laufwerk, da dieser Gaming-Laptop dünn und leicht sein soll. Die Akkulaufzeit soll 4 Stunden bei eingeschaltetem Power-Management betragen. Schließlich verfügt der mitgelieferte Gaming Dock über die erwähnte GTX 980 Desktop Grafikkarte, weitere vier USB-3.0-Ports und zwei HDMI-Ports. Zudem gibt es ein 2.1-Audio-System und verschiedene andere Features. Intel Iris Pro Graphics 5200: In den Haswell-Prozessoren (4. Generation Core) integrierte Grafikkarte in maximaler Ausbaustufe inklusive eDRAM (GT3e). Diese Klasse ist noch durchaus fähig neueste Spiele flüssig darzustellen, nur nicht mehr mit allen Details und in hohen Auflösungen. Besonders anspruchsvolle Spiele laufen nur in minimalen Detailstufen, wodurch die grafische Qualität oft deutlich leidet. Diese Klasse ist nur noch für Gelegenheitsspieler empfehlenswert. Der Stromverbrauch von modernen Grafikkarten in dieser Klasse ist dafür geringer und erlaubt auch bessere Akkulaufzeiten. 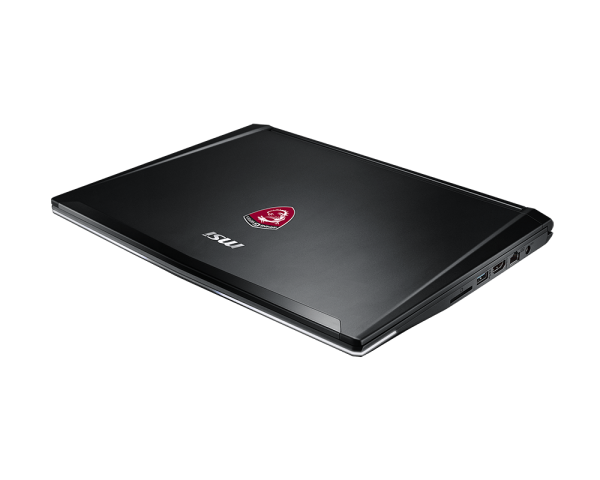 » Weitere Informationen gibt es in unserem Notebook-Grafikkartenvergleich und der Benchmarkliste.